CASH FLOW!!! Incredible 3 unit investment property! Apartment leased for $685/mo until 8/2020. Post office leased for $625/mo for 2 more years. Restaurant leased for $300/mo until 4/2020. 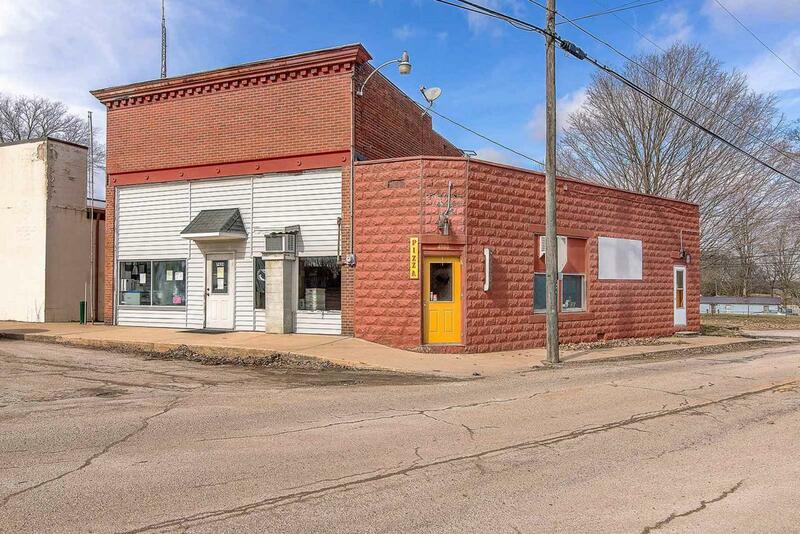 Located in Buck Creek, with high visibility and direct traffic flow. Only 10 miles to Lafayette, Easy access to the Hoosier Heartland and I65.